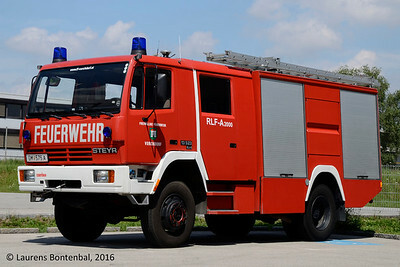 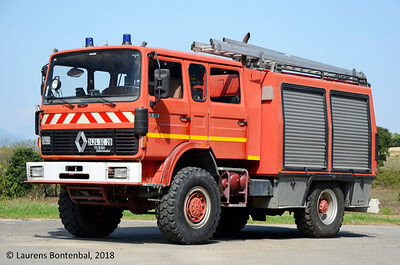 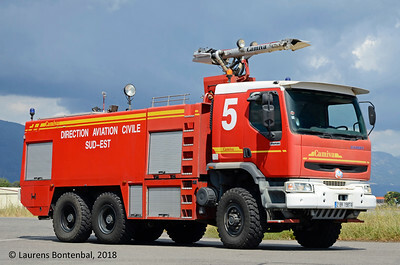 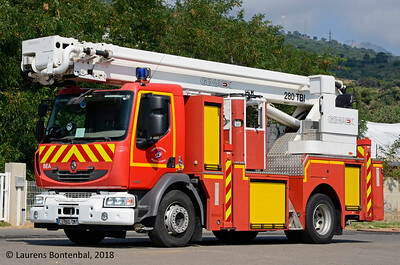 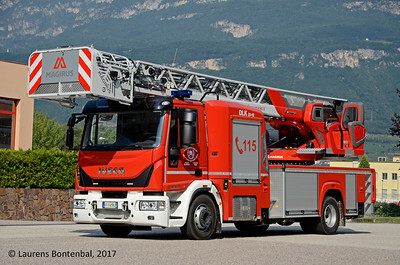 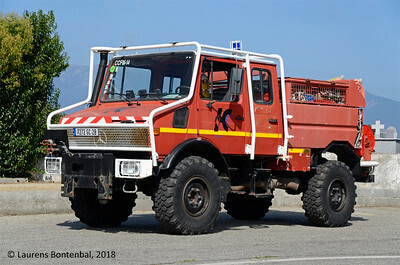 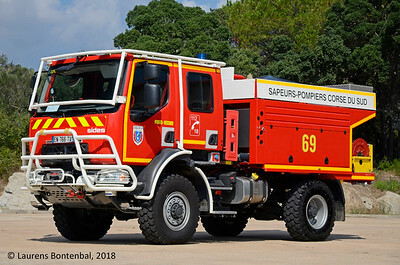 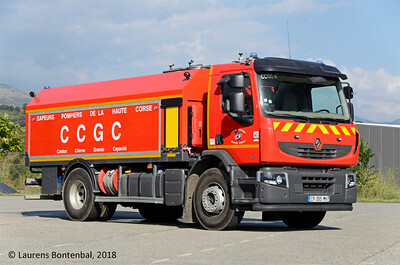 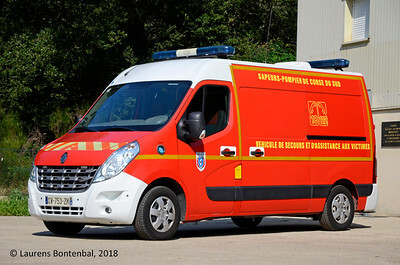 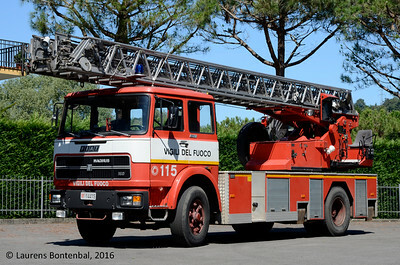 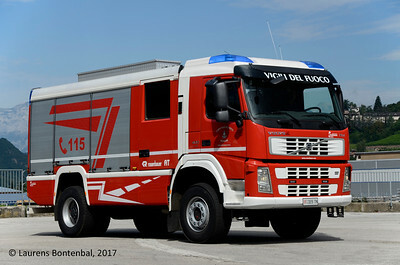 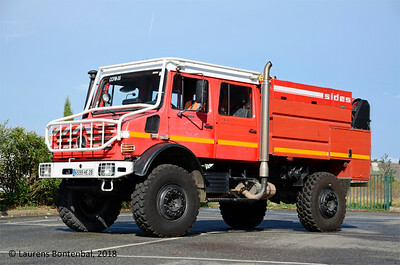 Welcome to Fire Truck Photography, our channel to share our hobby with others. 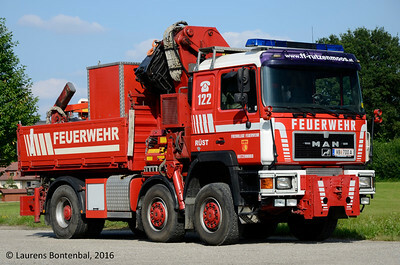 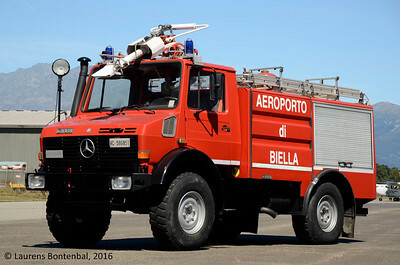 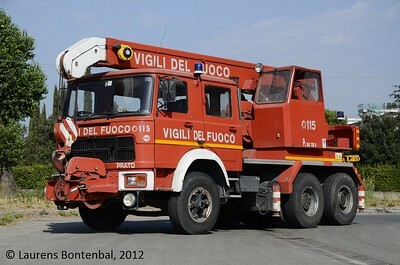 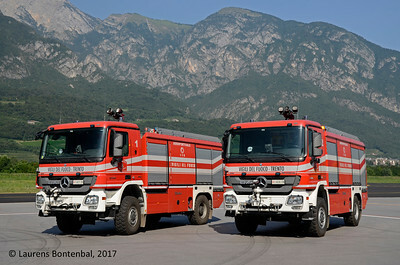 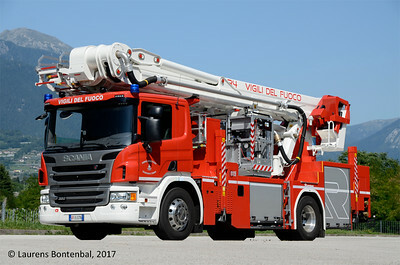 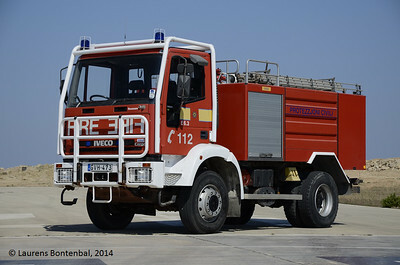 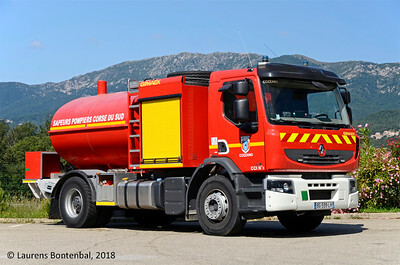 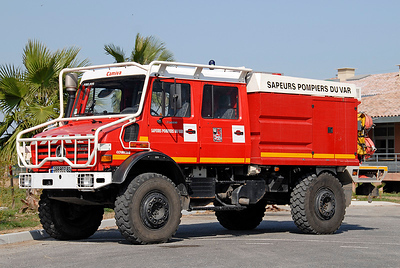 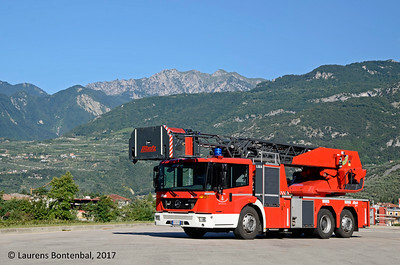 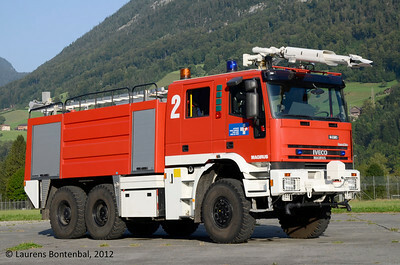 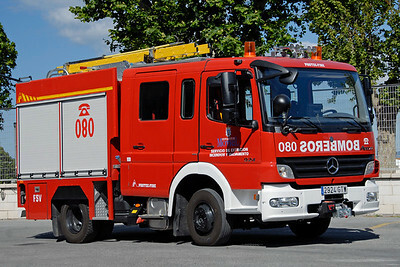 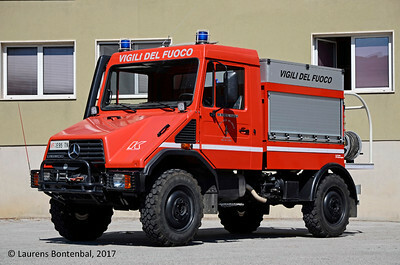 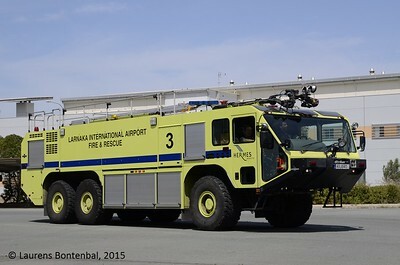 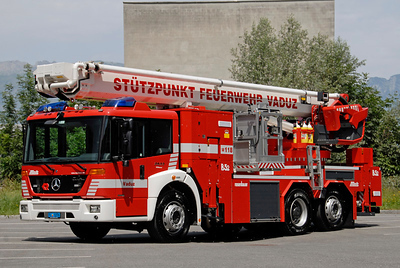 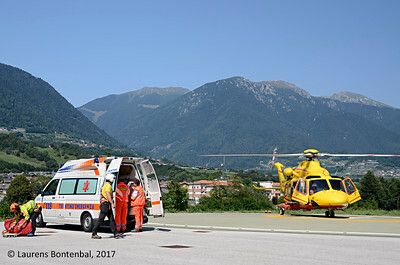 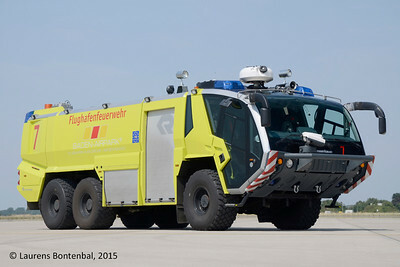 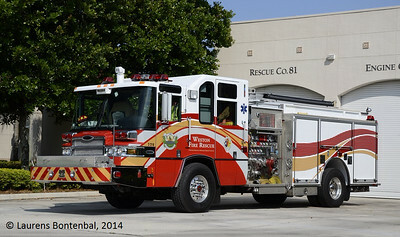 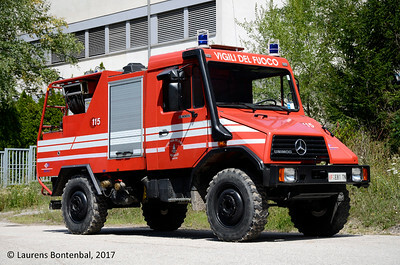 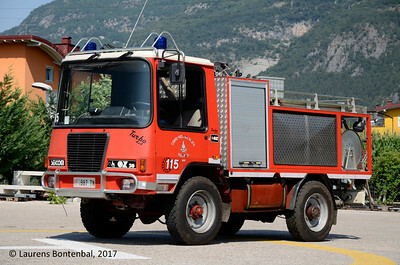 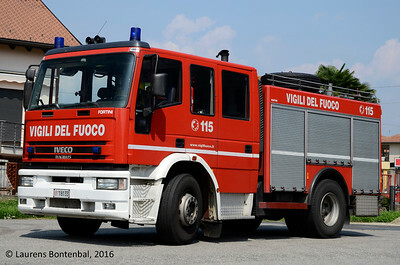 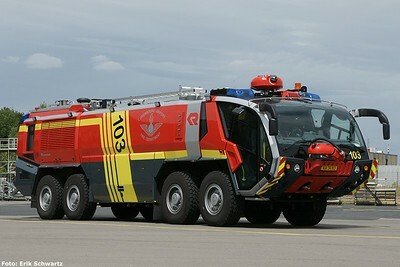 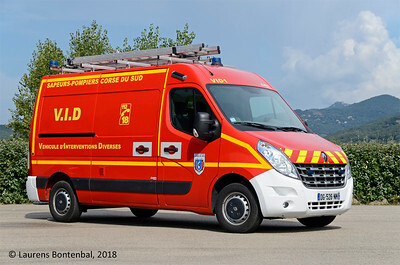 This site contains the combined work of two avid fire apparatus photographers. 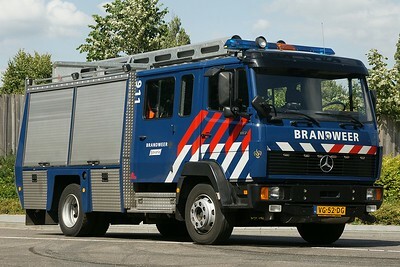 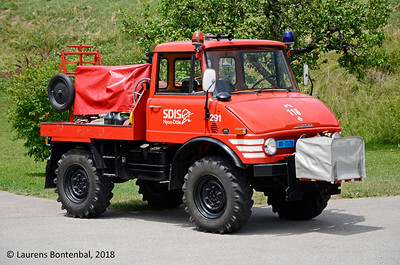 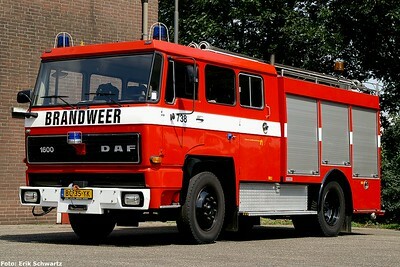 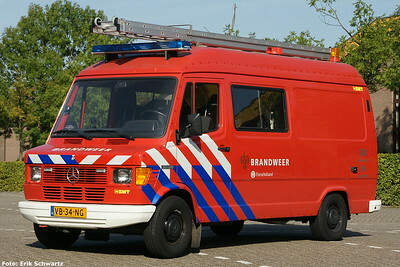 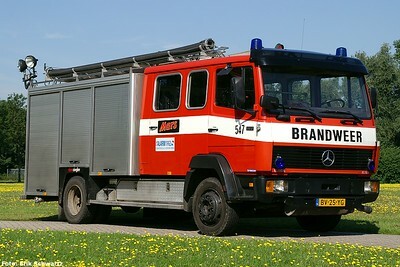 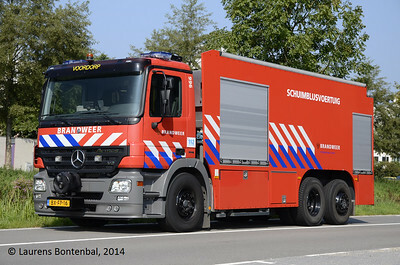 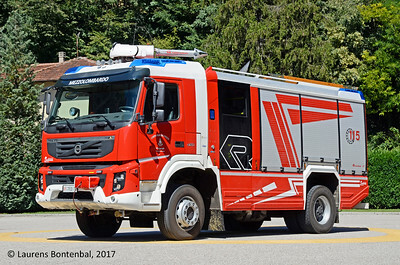 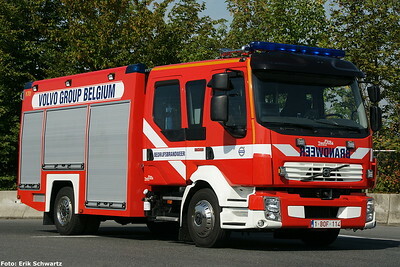 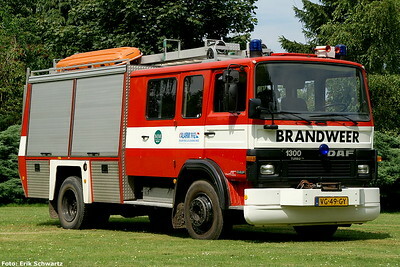 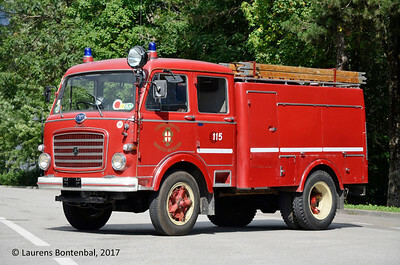 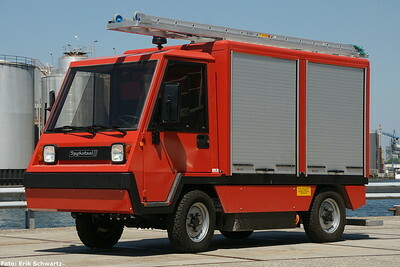 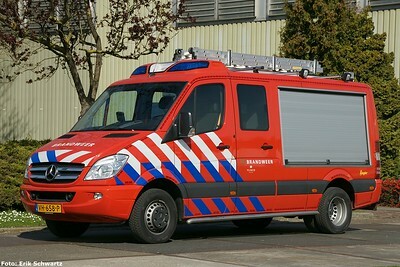 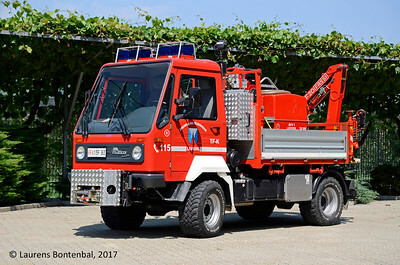 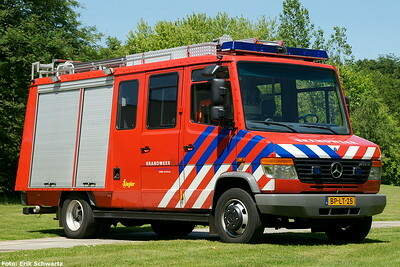 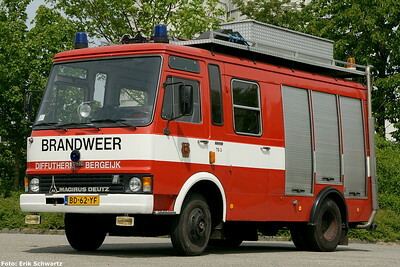 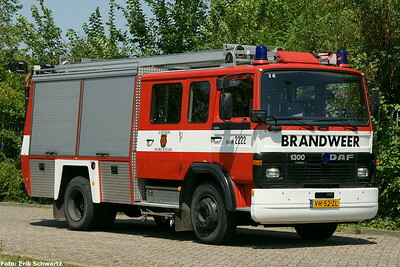 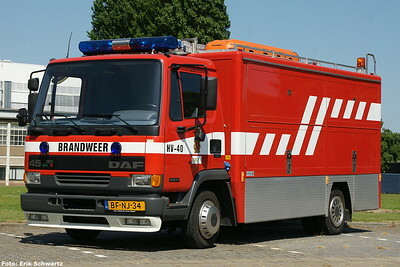 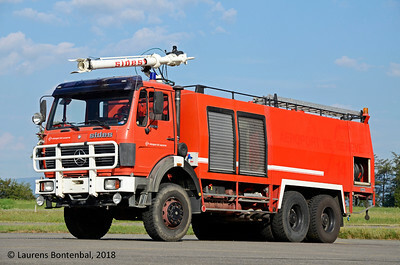 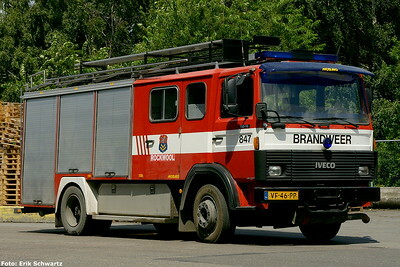 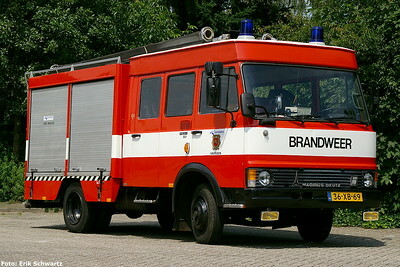 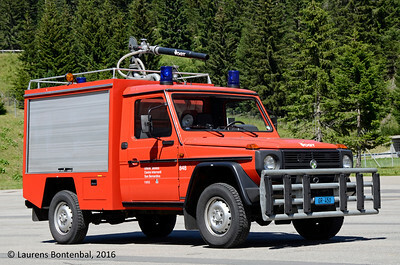 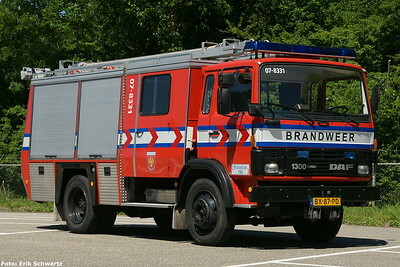 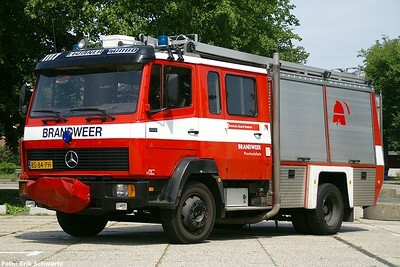 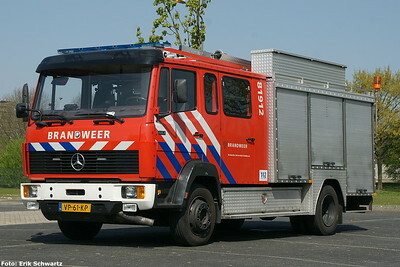 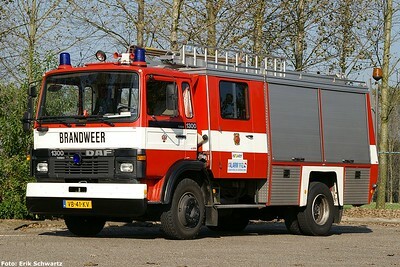 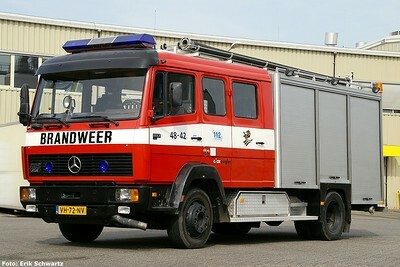 We travel around, both in our home country The Netherlands, as well as other countries to capture images of fire trucks. 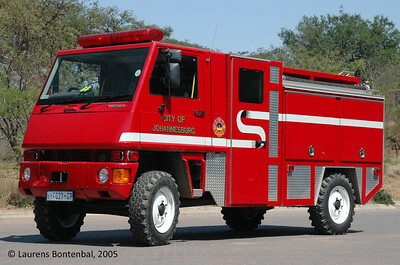 Use the 'Browse' item from the menu above to enter the galleries, or search for specific trucks with the search box. 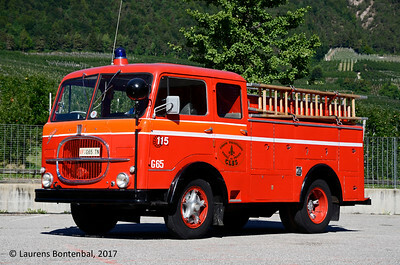 We hope you enjoy the photos as much as we do taking and sharing them!